Come and see how we can get you into a new Chevrolet here at All Star Chevrolet in Baton Rouge! We have some amazing offers and savings that you aren’t going to want to miss out on. Is your Chevrolet ready for the spring season? Checking your car's fluids, lighting and other components will ensure that you are prepared for any drive in your Chevrolet. 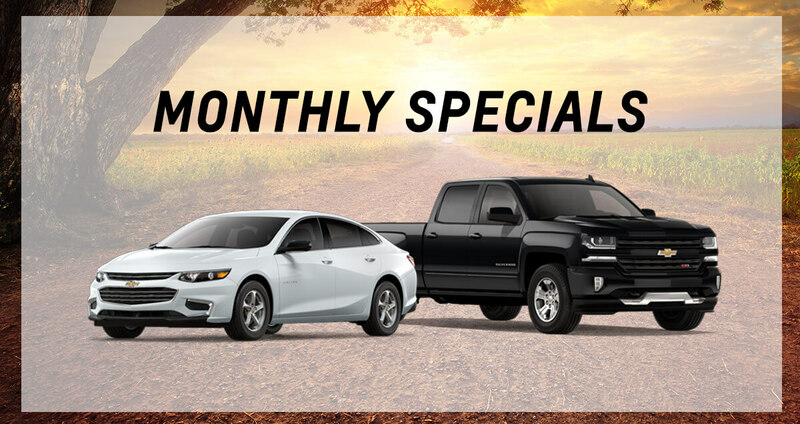 All Star Chevrolet's Monthly Specials! Experience greatness with the all-new 2018 Chevrolet Cruze and 2018 Silverado 1500 LT Crew Cab Specials. You can take home a Chevy truck with up to $11,500 off of MSRP or a new Cruze with 0% APR for 72 months! Contact our sales department now to benefit from our Chevy specials in Baton Rouge, LA!